Military families help each other ! SERVICING SPRINGFIELD MO. AND SURROUNDING AREAS ! 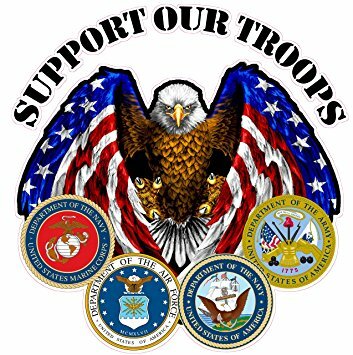 ** If Vets discharge papers have been lost or destroyed, upon separation from military service the service member's Field Personnel File is sent to the National Personnel Records Center ( NPRC ) in St. Louise Missouri .